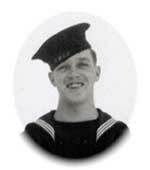 For a larger image, click on the photos. 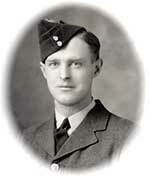 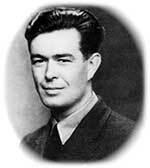 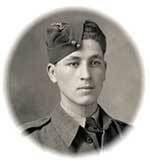 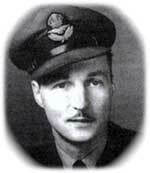 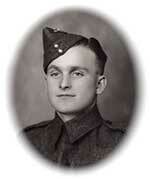 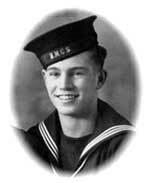 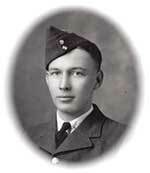 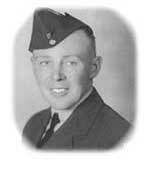 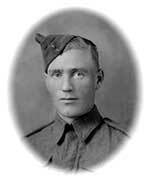 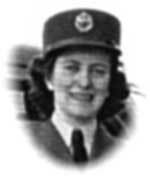 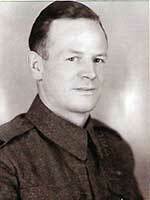 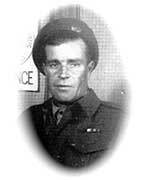 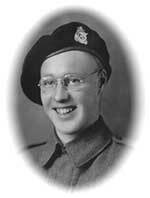 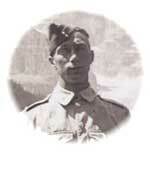 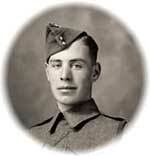 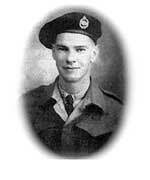 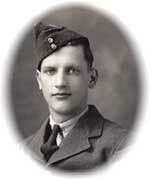 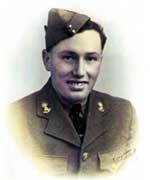 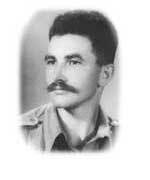 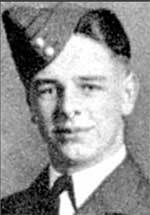 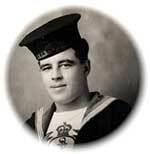 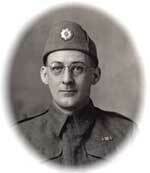 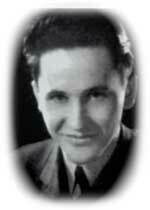 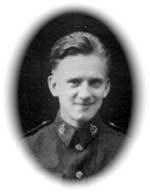 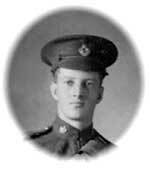 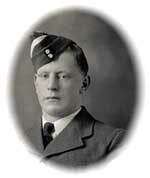 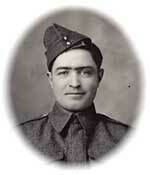 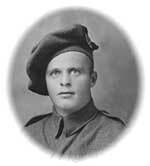 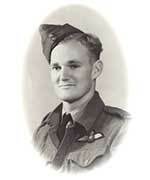 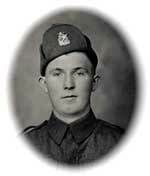 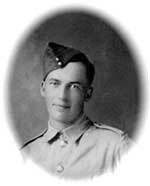 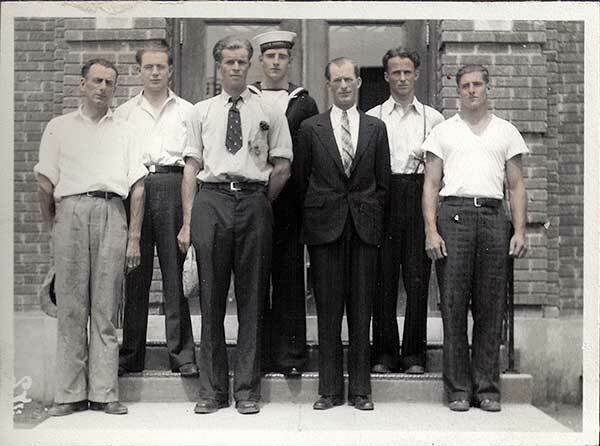 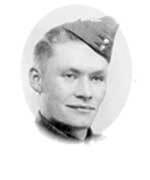 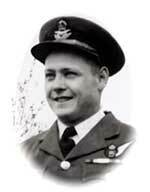 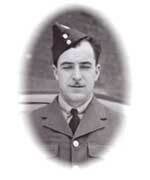 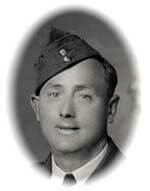 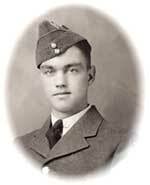 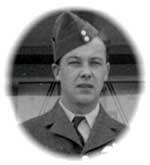 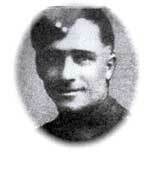 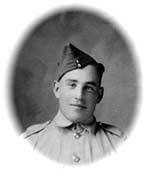 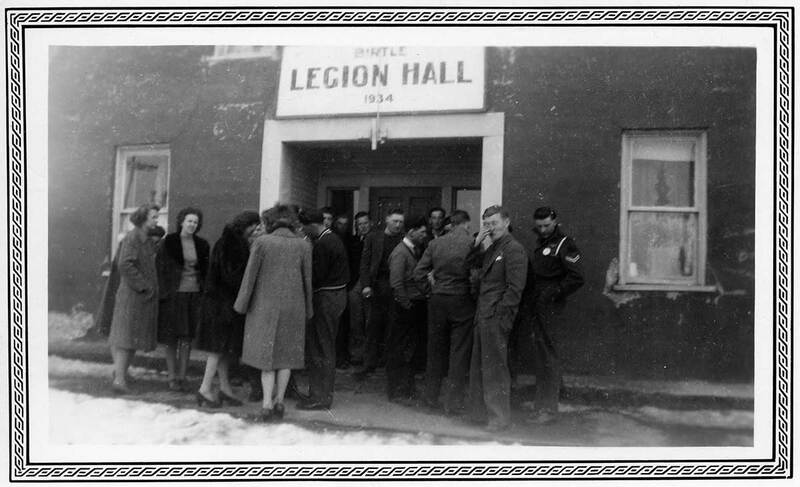 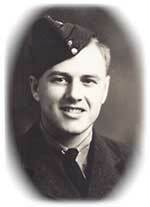 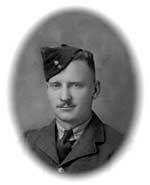 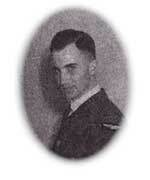 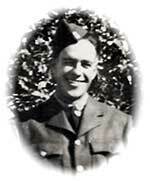 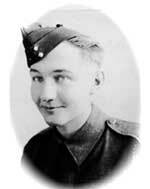 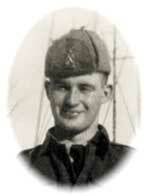 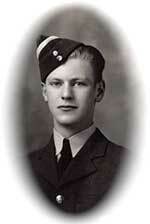 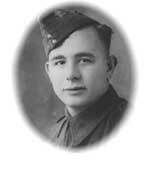 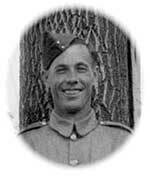 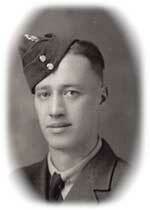 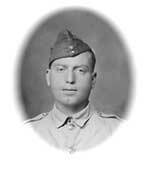 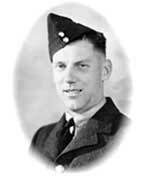 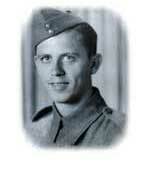 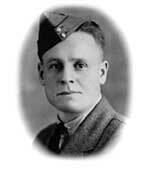 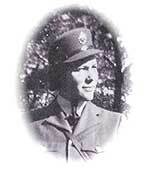 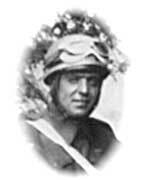 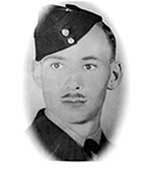 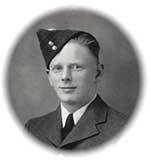 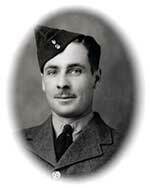 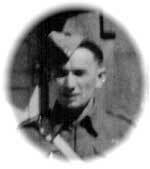 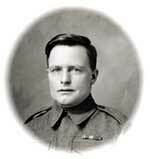 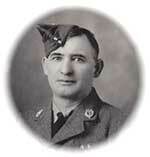 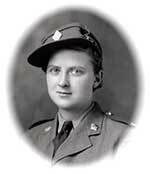 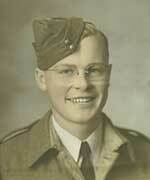 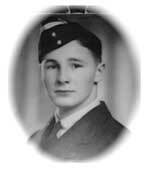 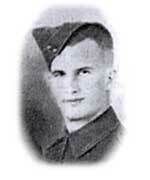 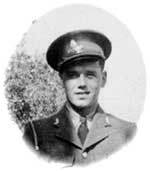 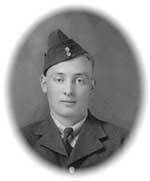 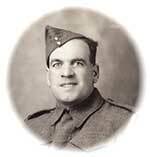 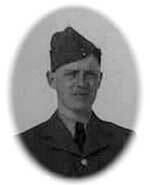 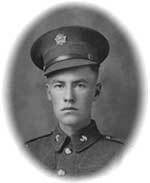 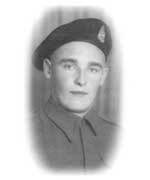 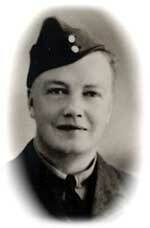 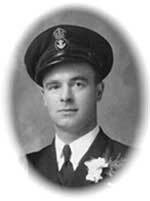 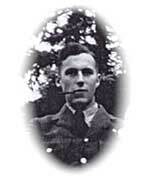 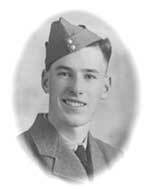 Finch, Squadron Leader George H.
Commemorated in Manitoba in A Place of Honour, page 131. 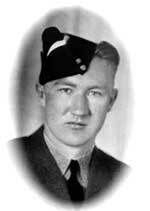 Finch Lake in Northern Manitoba is named for him. 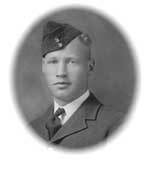 Commemorated in Manitoba in A Place of Honour, page 159. 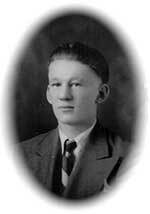 Gerrand Lake in Northern Manitoba is named for him. 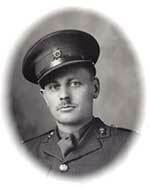 Commemorated in Manitoba in A Place of Honour, page 369. 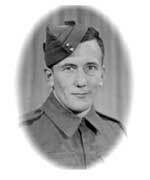 Roberts Rapids on the Gowan River in Northern Manitoba is named for him. 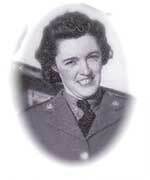 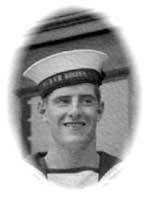 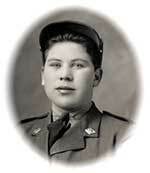 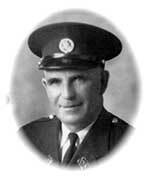 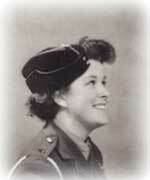 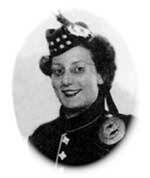 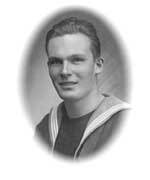 Enlisted May 1942, killed in action July 27th, 1944. 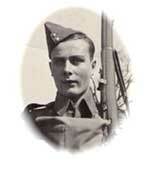 Interred in cemetery in Clermont, France. 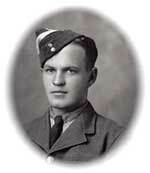 Commemorated in Manitoba in A Place of Honour, page 475. 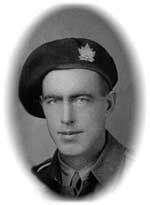 Harold Wilson Lake in Northern Manitoba is named for him. 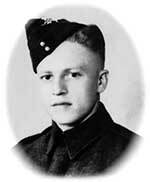 Commemorated in Manitoba in A Place of Honour, page 475. 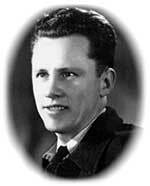 Wilson Narrows in Allan Lake is named for him.